The damping of toxic loans has finally started in Cyprus. 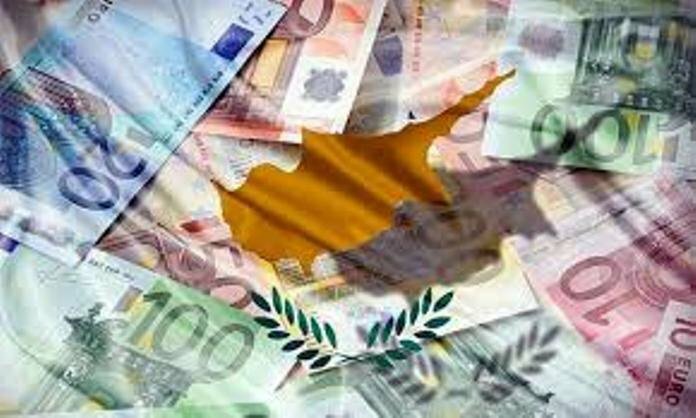 The Bank of Cyprus recently sold 50 corporate toxic loans in an attempt to veneer over its appalling reputation for issuing bad loans. This act puts the Cyprus government in good standing with the Eurogroup, a group of merciless bankers that played a critical role ruining the island’s economy. Banks and their bank managers reaped millions of bonuses offering toxic loans on sly and yet, those same economic piranhas are exonerated from any responsibility. None have been prosecuted for deceit or sent to prison for corruption and misrepresentation. Instead, the burden of the problem is placed directly on the borrower. On the other hand the government, kommata (political parties) and politicians did not dare to stop the ongoing and the most obvious corrupt banking practices from taking root. The legalization of damping bad loans has now opened the floodgates for the repossession of people’s homes! When that happens, homelessness and sleeping rough in Cyprus will become a black stain on society – just like most other EU countries. Those petty politicians in parliament today did in fact vote for the current law two years ago allowing the banks to go in for the kill! They will do exactly the same the next time around unless voters start to speak out with their votes and stop those toxic minds from introducing a tragedy never seen before in Cyprus. The upcoming presidential elections are a good opportunity to stop this madness from happening. But, will Cypriot voters dare to speak out? Or, will they choose to remain silent like all other times before? Shamefully, the latter is the most likely scenario but we shall wait and see!